Since, the festival of colors is around the corner and you just can’t say no indulging in those mesmerizing colors. So here are few tips that can make your skin and hair ready so that you could play the festival without any hesitation and worries. 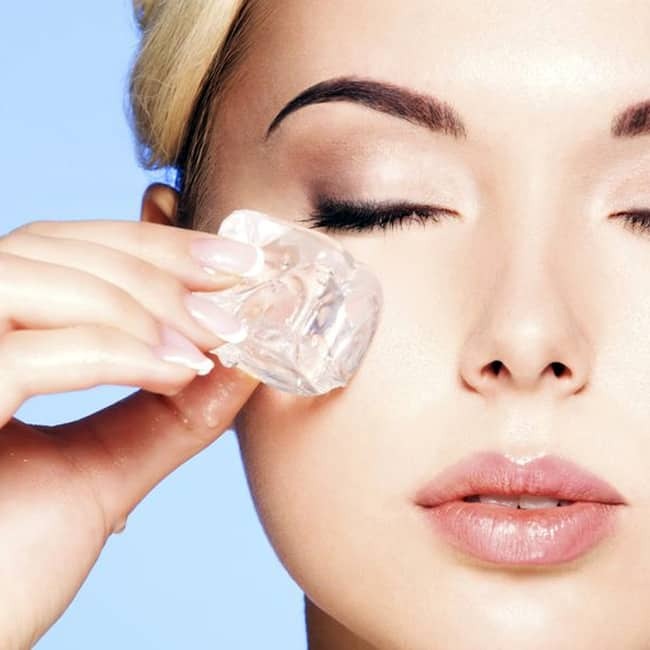 Massage your face with ice cubes for about 10 minutes as they have the ability to close the open pores. Oil your hair with warm coconut oil, castor oil or olive oil. If you have dandruff add 8-10 drops of lemon in your oil and liberally apply the mixture in your hair. Apply oil all over your body, including hands, feet, and elbows. Do the oiling part at least 20-25 minutes before you start. Also, apply almond or coconut oil to skin before your step out to get painted with those colors.